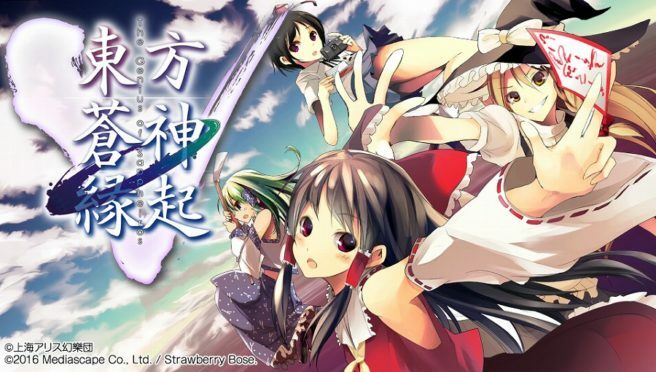 Touhou Soujinengi V, a Touhou Project RPG, has been confirmed for Switch. Mediascape will be publishing the game in Japan on July 26. Pricing is set at 3,000 yen. In Touhou Soujinengi V, a catastrophe has taken place in Gensokyo, and it’ll be your duty to resolve the situation. You’ll be taking on various enemies while traveling throughout Gensokyo with a party.